29 Road on the outskirts of Grand Junction has become more congested with traffic as the area has grown. As a result, it has become treacherous at times for pedestrians to cross 29 Road. The creation of the underpass under the Colorado River bridge gives pedestrians and bicyclists a safe connections while moving east-west. 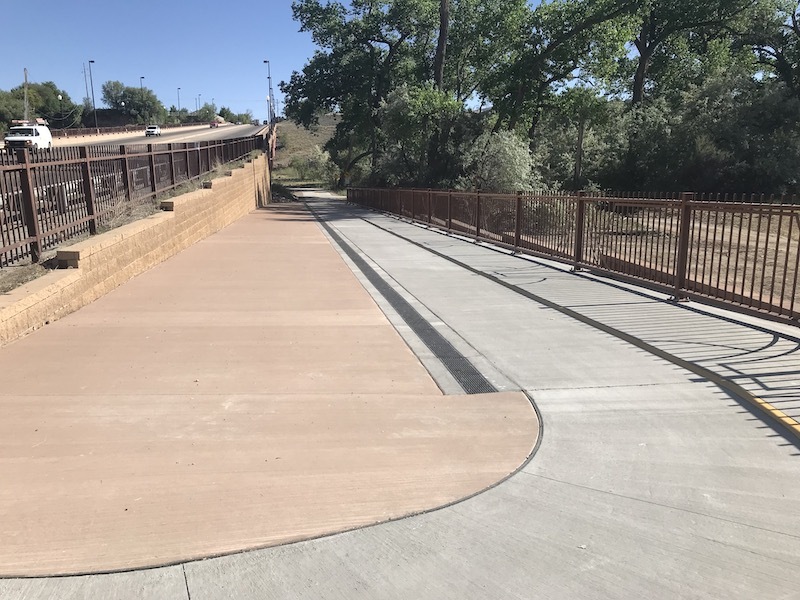 The underpass required a segmented retaining wall that matched the existing bridge abutment, which was weaved into the existing retaining wall. 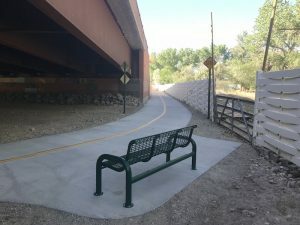 A bench was added at one of the future trail connections and recessed thermoplastic striping was used so cyclists would not slip on wet surface striping. Odisea provided full design services in-house, which included environmental compliance, civil and structural engineering. A HEC-RAS analysis was performed for the 100-year flood flow in the Colorado River to confirm zero impact to the floodplain. 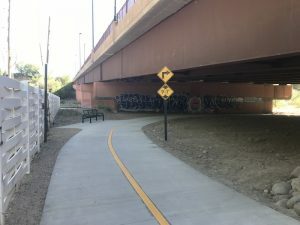 The underpass was constructed during the summer of 2018.